In the last term of school, the children had their fathers’ and mothers’ in to celebrate their day as parent (Mother’s and Father’s Day). The children made special gifts and treats for the occasions, sung many songs to show their love and appreciation. The parents were also able to express themselves back at the children’s level when they sung “You are My Sunshine” back to them. 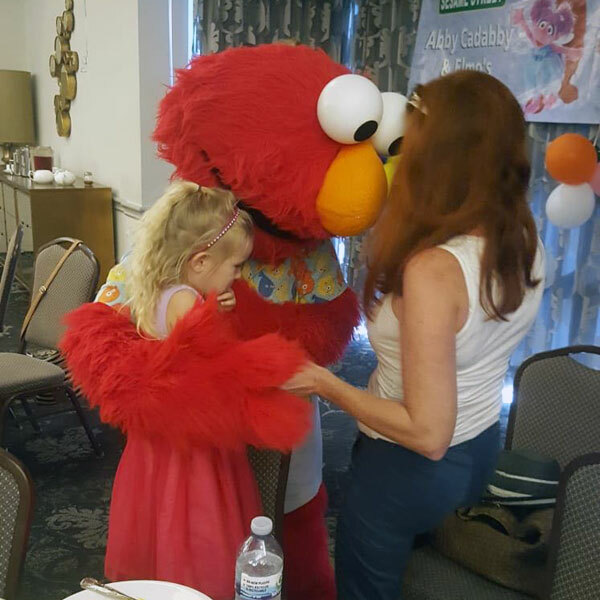 Our visit to ‘Beaches Resort’ to meet the Sesame Street characters was a wonderful time to connect with family, friends and teachers in a different setting. The children were also thrilled to end the school year singing songs and saying what the want to be when they grow up. The children’s confidences level has surely blossomed as spoke unrehearsed during our Certificate Giving Celebration today. The children loved and enjoyed each of the celebrations that they were involved in and demonstrated their knowledge about what each day represented.